It's the final week of November and today I'm sharing my final gift guide for the year! 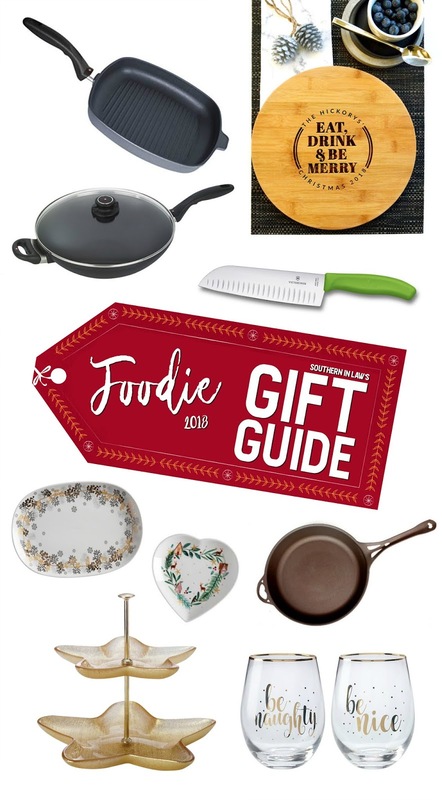 I'm a sucker for foodie gifts and I thought I'd end this year's gift guide series on a high with my favourite foodie gifts for 2018. So let me share these gifts with you! Buy it From: Online from Miss Bold Design. The only thing I love more than foodie gifts are personalised gifts - so why not combine the two?! 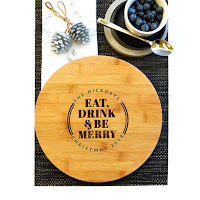 Miss Bold Design have a huge range of personalised cheese boards, chopping boards and more. My personal picks? The Personalised Christmas Gifts! The Eat Drink and Be Merry or the True Joy of Christmas boards would be perfect gifts - and would also be a great hostess gift to bring when you're asked to bring a cheese platter, appetiser or dessert. Why not bring your chosen dish on a board they can keep? They also have teacher gifts which are perfect for this time of year! 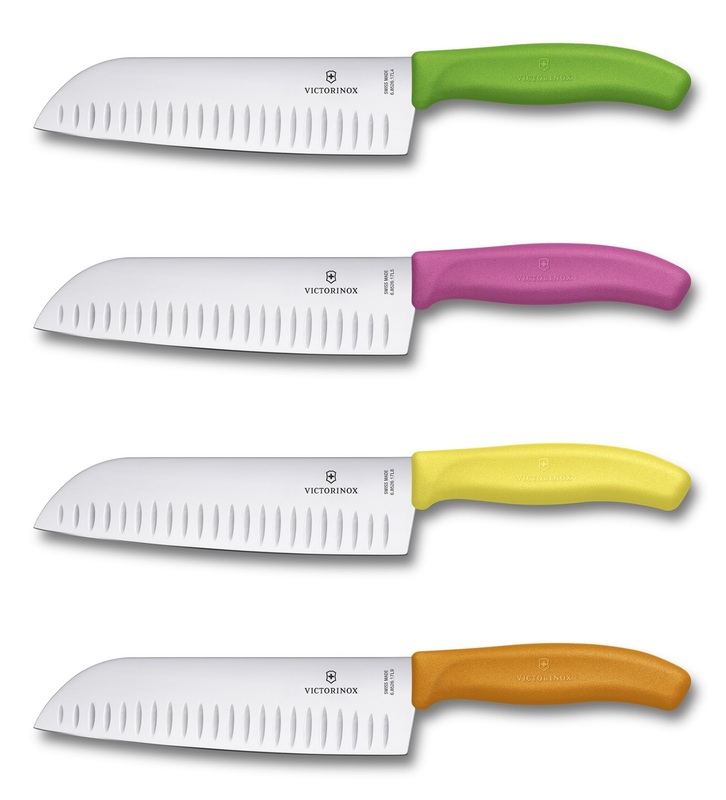 Buy it From: Online from Maxwell & Williams or selected kitchen retailers/department stores. Each year I anxiously stalk the Maxwell and Williams website, waiting for the release of their Christmas range. After probably 10 years of collecting pieces, I have multiple boxes filled just with Christmas serveware because I love them so much. This year's range might be my favourite of all time! Available on Amazon? Yes! Find them here on Amazon.com or here on Amazon.com.au. 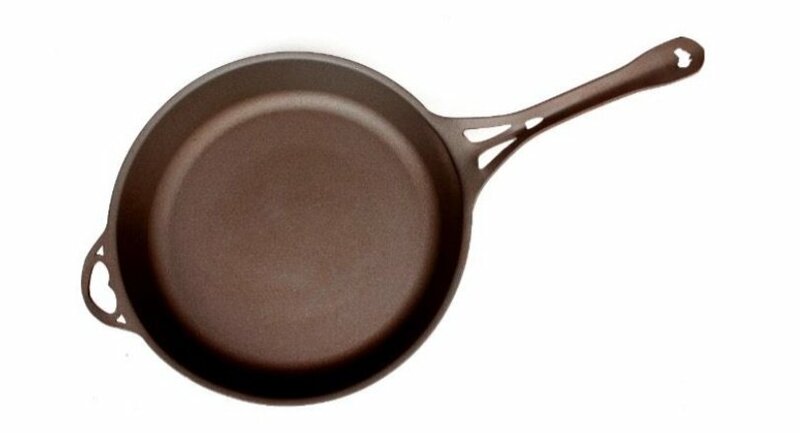 Great quality cookware is the perfect gift for a foodie. I'm a big fan of Swiss Diamond cookware and have a bunch of different pots, pans and bakeware. 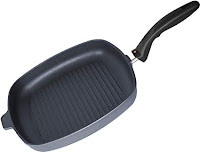 They last for years and their non stick coating is brilliant, making them perfect for all kinds of dishes. They're also PFOA free so there's nothing to worry about! Growing up my parents always had Victorinox knives (which they received as wedding gifts years before I was born and still have today!) and now they're all I use. 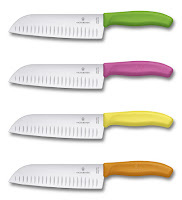 My favourite knife of all time (which I use daily) is this Santoku knife. It would be perfect to add to a foodie gift basket as in comes in a variety of different colours - so you could add in some matching tea towels, bakeware or a nice chopping board. If your person is a baker, why not put together a baking hamper? This is one of my favourite gifts. I'll usually fill a basket or big mixing bowl with baking essentials - cute tea towels and matching spatulas and baking cups, my favourite baking pan and a cute apron. You could also add in baking ingredients or theme the hamper around making a certain recipe - like a cookie hamper with cookie sheets, cookie cutters, a rolling pin, apron etc. You could even add a cute cookie jar! 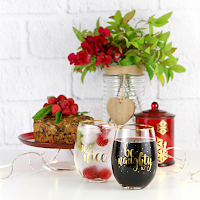 The perfect hostess gift! When you're asked to bring a plate (or not to bring a thing), make your gift part of it! I love Christmas baking and love sharing it with friends, family and clients and baked goods are often part of my Christmas gifts. 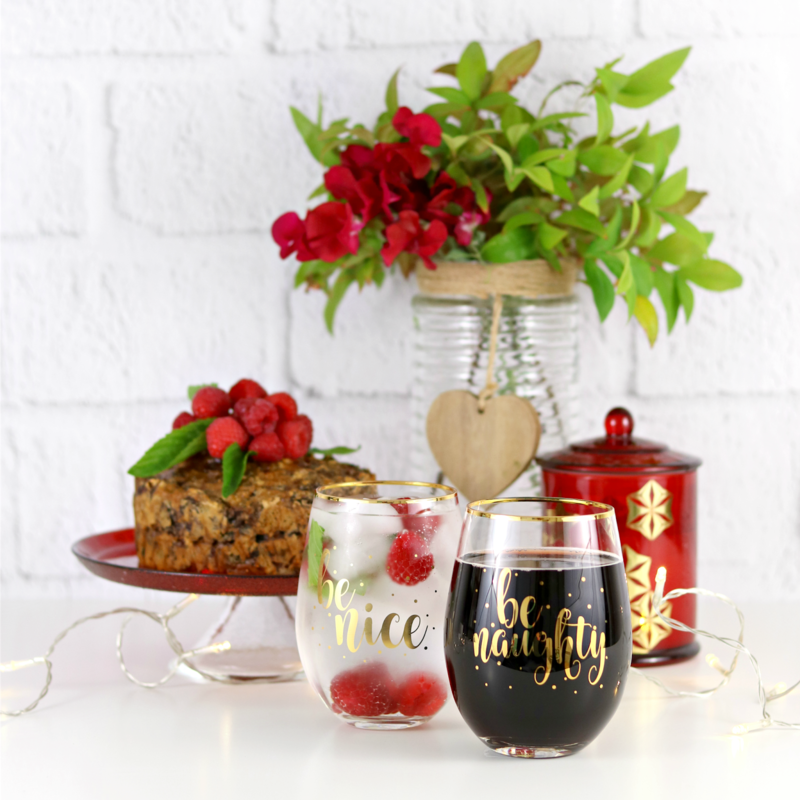 I love gifting baked goods in beautiful keepsake cookie jars, Christmas platters or if you're on a tight budget, these Christmas tins are perfect filled with baked goods and tied together with a ribbon! What's on your Christmas wishlish this year? And what the most used item in your kitchen?